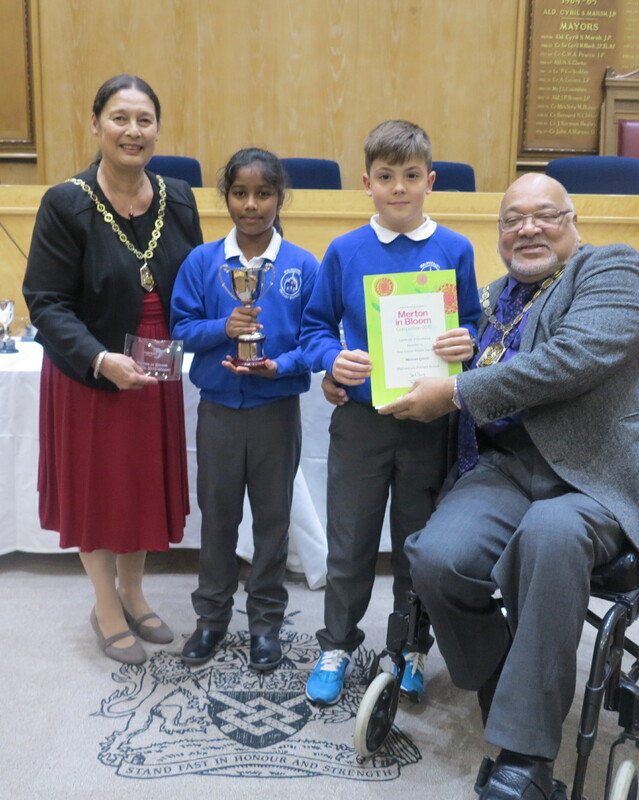 Green fingered community groups, schools, residents and businesses celebrated at this week’s Merton in Bloom awards ceremony in Morden’s Civic Centre. 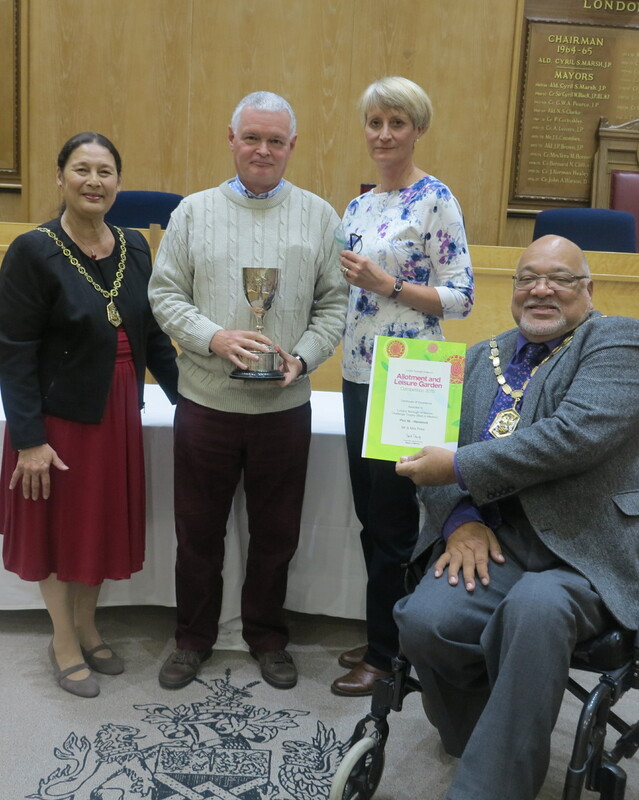 Following the borough’s success in the regional London in Bloom competition, gardens, allotments and hanging baskets were recognised with trophies and certificates from the Mayor or Merton, Councillor David Chung. 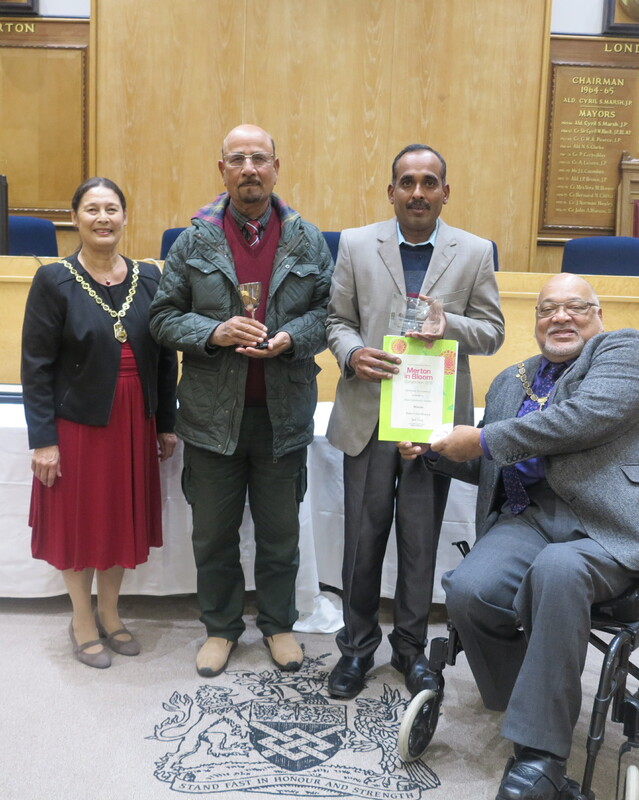 On the night, Merton received its three London in Bloom awards for the upkeep and maintenance of its cemeteries. 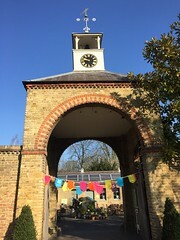 Gap Road, Wimbledon, a first time entry, was the highest scoring cemetery, receiving a silver gilt award. Merton and Sutton Joint Cemetery was awarded silver with London Road, Mitcham given bronze.